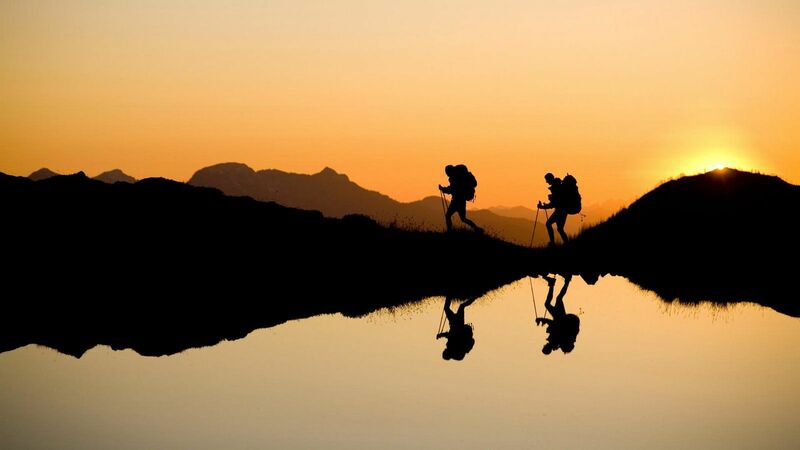 If we tell you to take a hike, we actually want you to enjoy it! 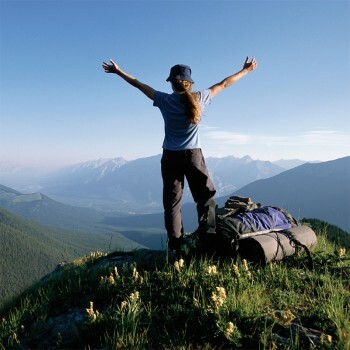 For the best hike of your life, check out some of our new arrivals in hiking shoes and boots for men, women, and kids! 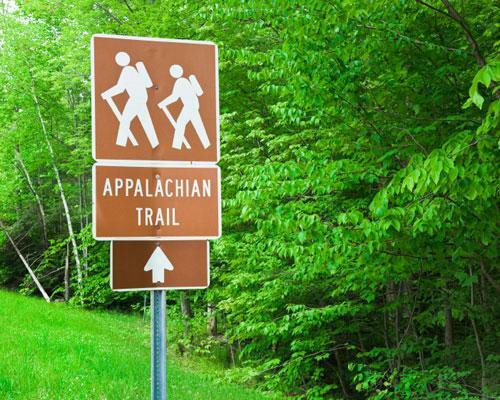 With the warm weather around the corner, find the right shoes for an all day hike with your family! 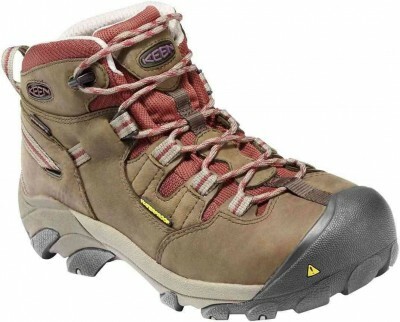 For that trip up a trail that requires serious effort and focus, grab the Keen Detroit Mid Black/Olive Brown Steel Toe Boot so you won’t have to watch your step. The Keen’s got your back with a waterproof leather structure, steel toe, and slip resistant design that makes them great for work or play. 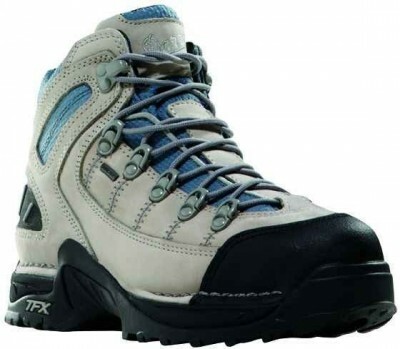 For a hike that could have a stream or two, try the Danner 453 GTX in Grey/Blue for its 100% waterproof GORE-TEX lining that will provide comfort and protection from the elements that may face you! 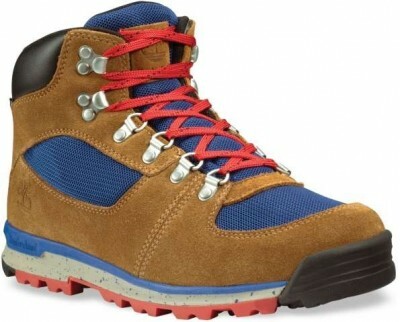 If you’re looking for boots that are worthy of Bear Grylls, try the Timberland Tree GT Scramble Mid Hiker Boot in Brown and Blue! 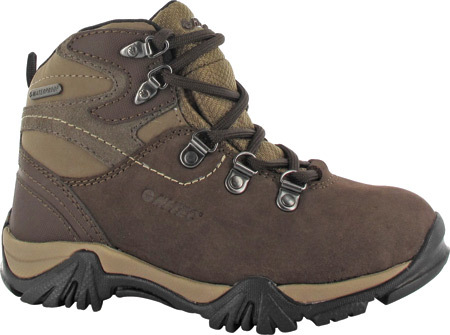 Test your limits and overall manliness with this sturdy hiking boot that features speed lace hardware, weather-repellent leather, and shock absorption for faster paces. You can even feel good about this purchase because the out-sole is made with 42% recycled rubber. 1 for you, 1 for the Earth! For those hikes that cross streams, rivers, and ponds, get the Cadillac of waterproof protection with the Timberland Pro Helix 6 inch Boot. 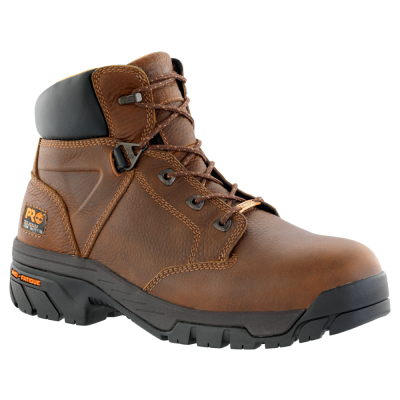 Go for the extreme with this boot’s abrasion resistance, waterproof leather, and anti-fatigue technology. No need to stop, don’t need to with this boot! Hike for life! 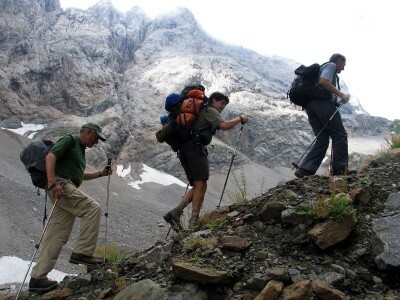 Hikes are great for family trips and bonding. Letting your kids explore the great outdoors is perfect for opening their minds beyond Facebook and video games. 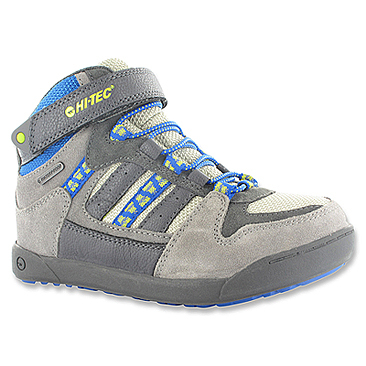 Have your little tykes strapped into the Hi-Tec Omaha Jr. in Grey and Blue to protect their feet from bumps and bruises. Can’t say the same for their knees, but at least their feet will be protected! For a more rugged big kid look, put your kids into the Hi-Tec Oakhurst Trail Jr. for steeper hills and lots of dirt! Just as long as their feet are protected, you’ll only have to worry about them getting dirty!